It’s finally here. At long last, the pre-expansion patch for Warlords of Draenor has arrived, signifying the first significant patch for World of Warcraft in over a year. It’s not really that big a deal, but after the longest content drought in the game’s history, it feels like manna from Heaven. At least at first. It’s turned out to be something of a rough ride. The most obvious change in patch 6.0 is the new character models for all pre-Cataclysm races except Blood Elves. 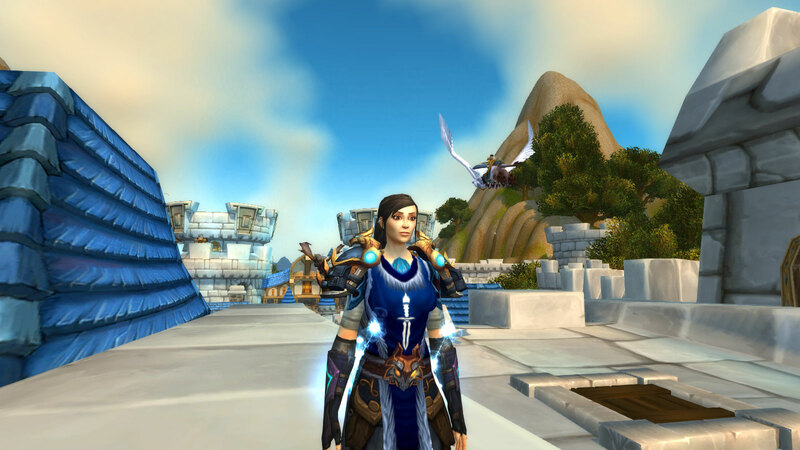 I have long been vocally critical of the idea of new character models, and I was very worried Blizzard was going to botch them horribly, but against all odds, I actually kind of like them. It’s a huge change, to be sure, and I’m still making up my mind. There’s a lot of mixed feelings going on. Supposedly, these updates were meant to capture the spirit of the original models — our characters should look the same, but better. Not sure what happened to that idea, because most models bear little or no resemblance to the originals. 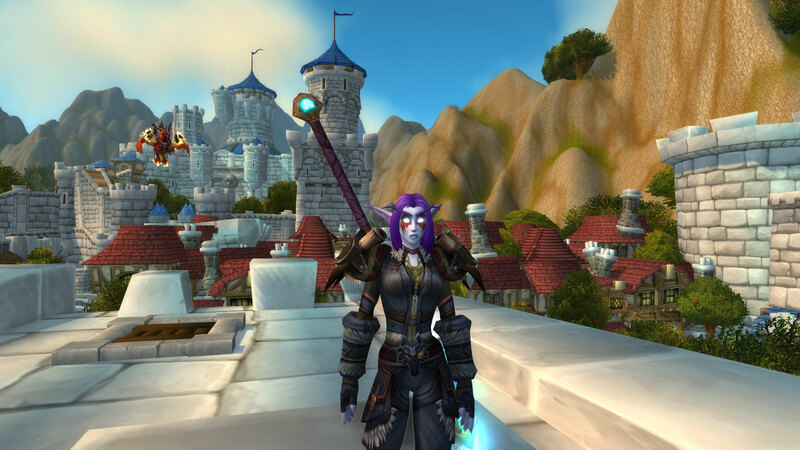 Human females, near and dear to my heart because of my rogue, are almost unrecognizable compared to their past selves. Still not perfect. I miss her predatory glare. On the plus side, the new facial expressions help make up for that loss. She looks a lot like her old self while fighting, running, or stealthed. Just not while idling. I wound up changing faces for pretty much all of my affected characters. It’s not good that none of them looked like the originals, but since I was able to find faces I’m reasonably happy with, it works out in the end. But I do like how fluid the animations are now. I like how animated hair has become. I love her sprint animation — she’s gone full-Batman. The change doesn’t seem quite so dramatic with the other races/genders that I play, and I’m largely okay with how they turned out — aside from having to change all their faces. 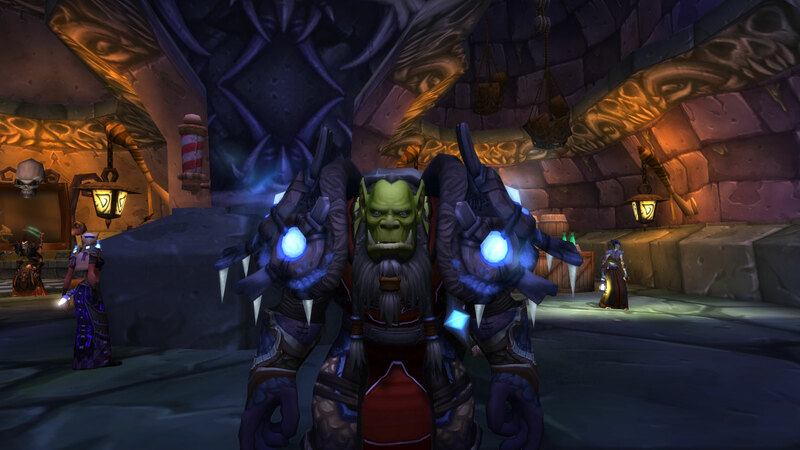 My shaman looks so badass now I’m tempted to start playing him again. There is, of course, a huge outcry about how much the models have changed. It’s a bit ironic. Going in, I seemed to be the only one who didn’t want new models. Now I feel like the only one who likes them. I can’t blame people for being upset, though. This is a huge change, not at all the faithful recreation Blizzard promised. The new models look good, but they don’t look like the originals. This is exactly the sort of trainwreck I’ve been predicting since the idea of new models was first floated. For my part, I find myself wondering why, if a complete overhaul was the plan after all, they didn’t fix issues like Orc males having hunchbacks for no reason? A related issue is that many races have also received new combat grunts. The most bizarre thing about that is they also kept the old ones, so my character now calls out with two separate voices in combat. It’s very distracting, and I can’t imagine why they thought this was necessary. I guess somebody needed to justify a pay cheque. Then there’s the item squish. I rather like the idea of compressing numbers down to a more reasonable level, and I find it quite refreshing to be critting for a mere ten thousand damage, instead of a quarter of a million. But it has had some odd side-effects. Lower level content has been made vastly harder, and many people are finding it difficult if not impossible to progress. I tried to do the revamped Blackfathom Deeps on a lowbie protection paladin, and even the smallest trash packs — where many mobs are not elite — were absolutely demolishing me. With a reasonably well-geared (by lowbie content standards) group, we wiped about half a dozen times before the first boss, and the boss itself butchered us like a hog. Now, I’m all for making the lower levels a bit more challenging. I’m not a fan of just facerolling through everything with no effort at all. But I’m pretty sure a level twenty dungeon shouldn’t feel like doing heroic dungeons in quest greens back in Cataclysm. There’s a difference between challenging and broken. This has also reminded me that the WoW community doesn’t really have the maturity to handle hard content. If something goes wrong, the group just turns on itself, and the insults start flying. Nothing is ever hard, and if you think it is, you’re a ****ing retard who should delete the game. People don’t look for solutions; they just look for someone to blame. This is one reason I don’t make much of a stink about how easy WoW is, even though it’s a situation I’m really not happy with. I don’t want to be associated with the “L2P noob” crowd that is eager to attack anyone who ever admits to finding anything difficult. If your only reaction to a struggling player is to tell them to learn to play, but not how to play, then you don’t deserve to play a game with challenging content. Er, sorry, little off-topic there. Anyway, the item squish. Aside from the low level issues, current content is also having some hiccups. I haven’t done any raids or dungeons beyond the new Upper Blackrock Spire since the patch, but I’m told many are suffering from boss abilities that were not squished and now one-shot entire raids. Terrace of the Endless Spring, for instance, is reported to be completely unplayable at the time of this writing. I’m also hearing it reported that many outdated legendary weapons have suddenly become best in slot. 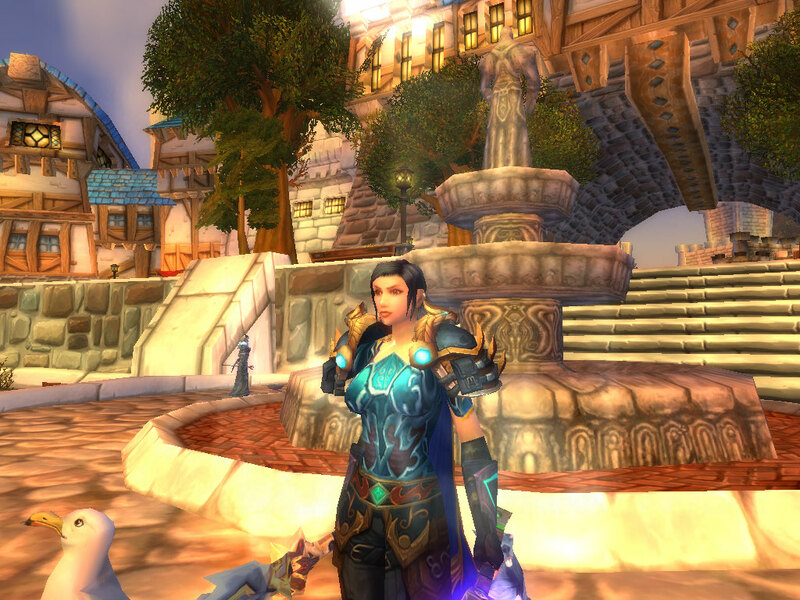 Did someone say, [Thunderfury, Blessed Blade of the Windseeker]? It’s kind of baffling that problems this big and this numerous could slip through to the live game. I understand that the item squish is a massive and overwhelmingly complex task, but they had roughly half a year in beta and more resources than any other MMO developer out there. This shouldn’t have happened. It is worth noting that, according to the latest hotfixes posted on Blizzard’s site, many of these issues have now been fixed, but I won’t have time to check for myself between now and when this post goes live. On the other hand, the item squish has also had the odd effect of making lower level content ludicrously easy for max level players. This, at least, is intentional, though it still feels odd. Before the patch, I could not solo Dragon Soul at all. Since the patch, my rogue was able to clear up to Spine of Deathwing with little trouble, and I only had to stop there because I couldn’t get the roll mechanic right. I tried Bastion of Twilight and Firelands on my warlock, and they’re now as easy as Burning Crusade raids were before the patch. 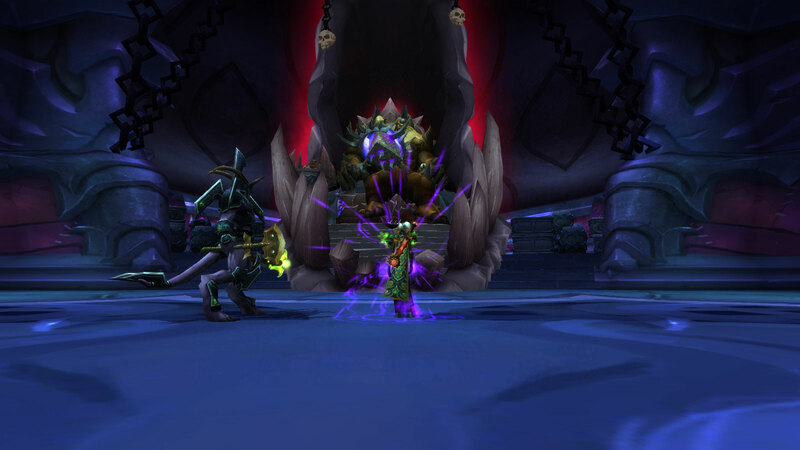 As for Burning Crusade raids, I’m practically one-shotting the bosses. It’s all down to a new tech that vastly inflates player power versus stuff they outlevel. Crits for half a million damage from basic abilities without cooldowns. This also has the impact of making self-heals based on damage, like leeching poison, insanely overpowered. It all feels quite strange. I like that I can solo so much more now, but it’s a bit of a shame there’s no longer any challenge in soloing. 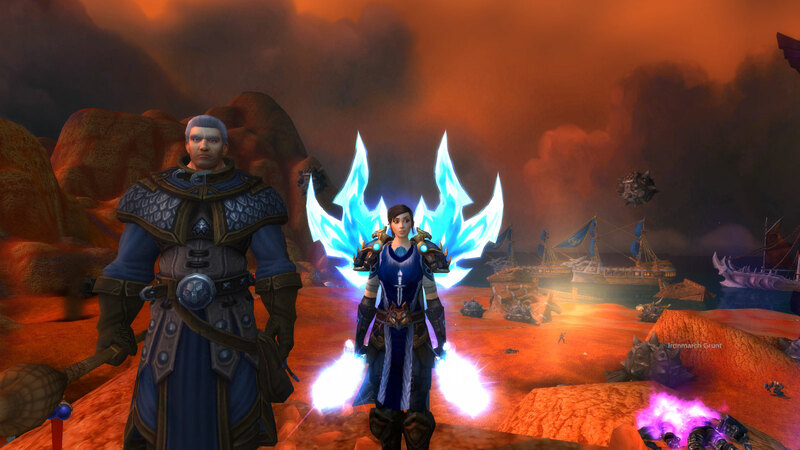 In the end, the least memorable part of patch 6.0 is the pre-expansion event: The Iron Tide. I wasn’t expecting much, so I’m not disappointed, but there really isn’t much to it. The quest chain is so short and so dull it makes me wonder they bothered including it at all. 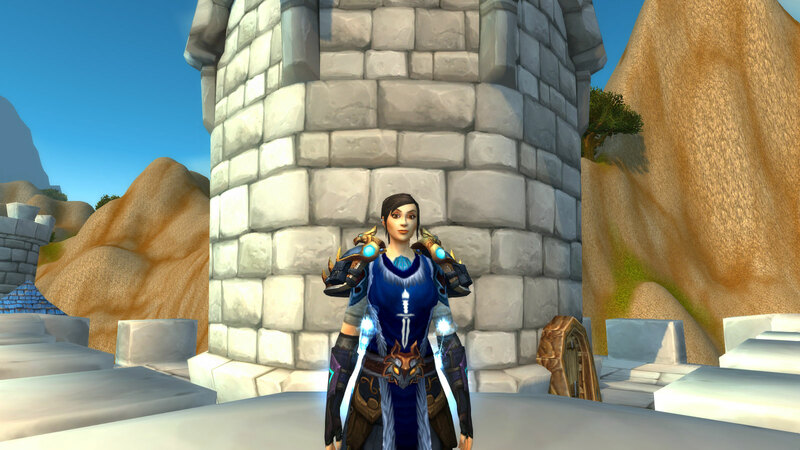 It offers no story to speak of beyond, “A bunch of Orcs showed up out of nowhere and started killing people because reasons.” Even by WoW standards, the quest design is generic in the extreme. And they’re aren’t really any decent rewards. 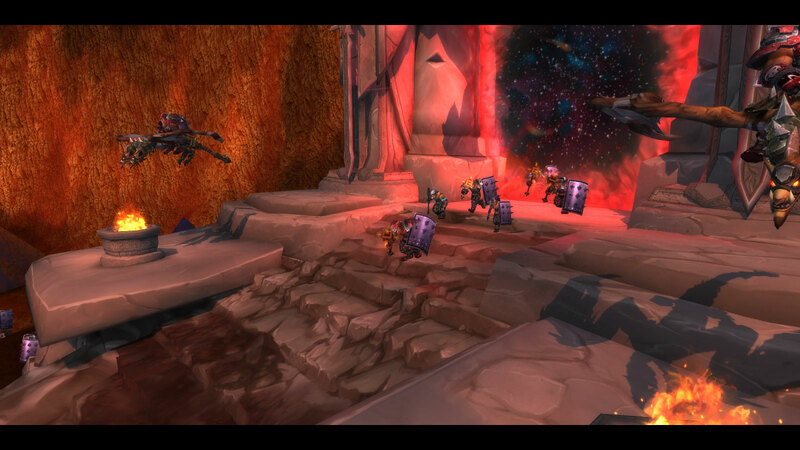 The preview of the new Upper Blackrock Spire was a bit more fun, even if we only get to kill the first three bosses. This says more about how long it’s been since we got any new five-man content than about the quality of the dungeon itself, but after so long, new content is very refreshing. On the downside, it really should have had a achievement, or some kind of unique reward. 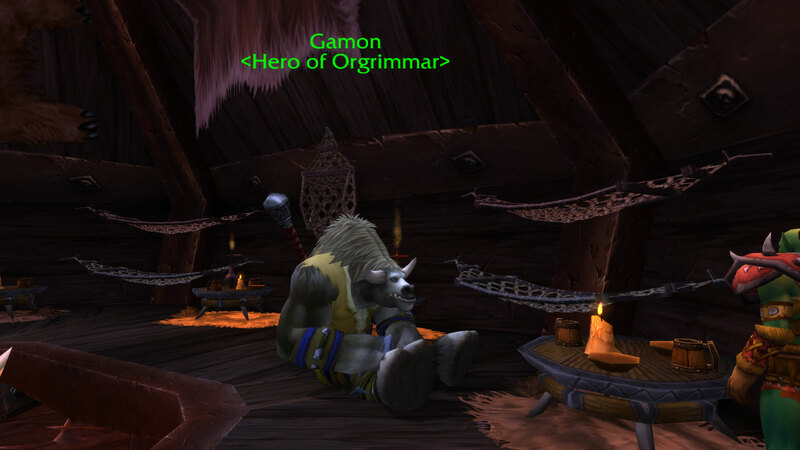 Of course, the best part of this patch is that Gamon is finally getting the recognition he deserves. 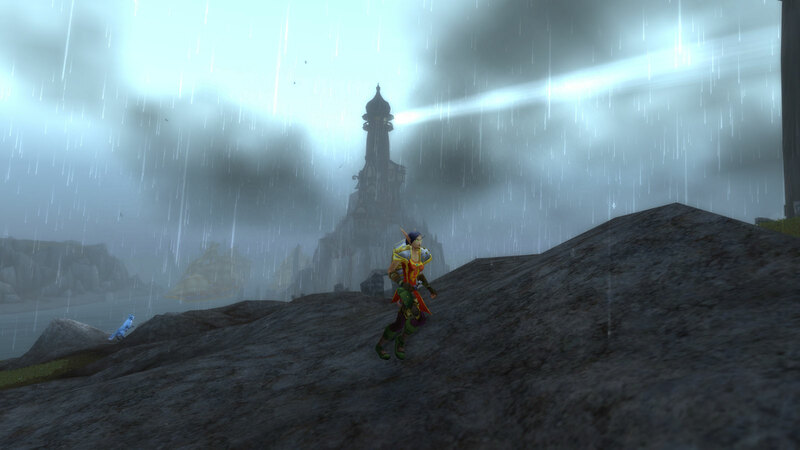 This entry was posted in Games and tagged fantasy, Warcraft, World of Warcraft by Tyler F.M. Edwards. Bookmark the permalink. In regards to the issues with the item squish it makes me wonder if all the gamers who streamed and posted videos of beta gameplay actually helped Blizzard by reporting problems. I understand it can be hard to report problems with the beta when staring at the stats screen on youtube. From what I’ve heard, these issues were well-reported on the beta forums but went largely ignored.